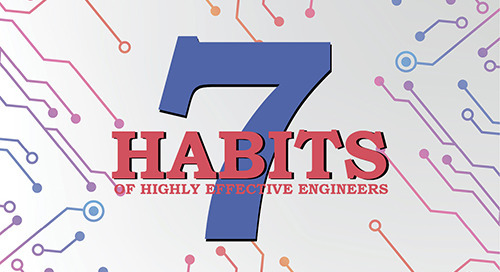 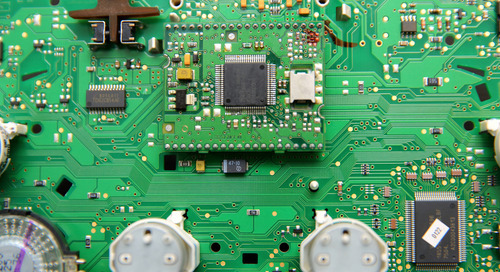 Reusing circuitry from one design to the next can offer many benefits that will save you time and development costs in the end. 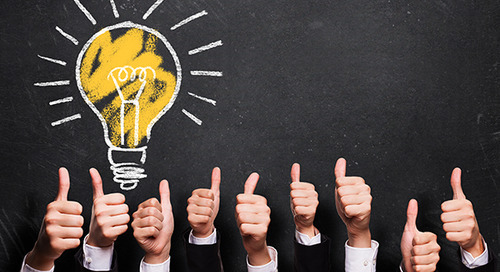 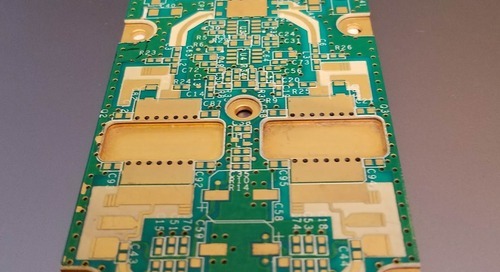 By reusing a previous portion of a design, you have the potential to avoid signal integrity errors, routing issues, and ultimately get quality products to market faster. 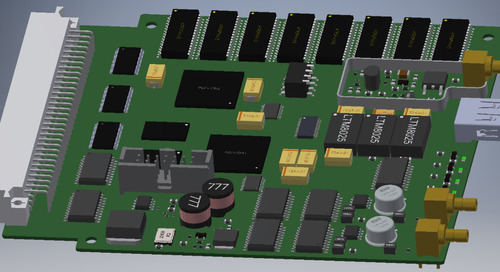 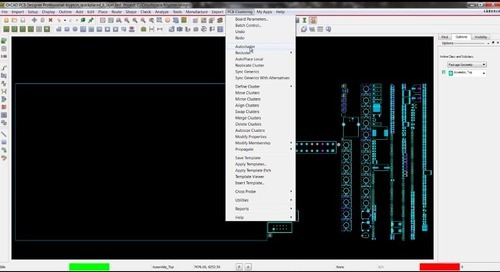 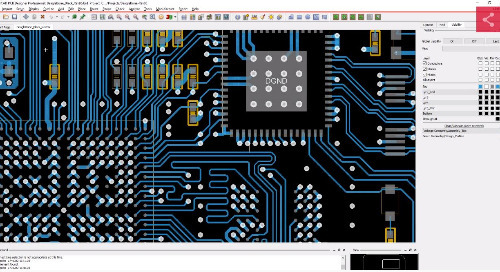 PCB Clustering for OrCAD delivers a flexible reuse environment that will allow you to save portions of your design as templates for future use. 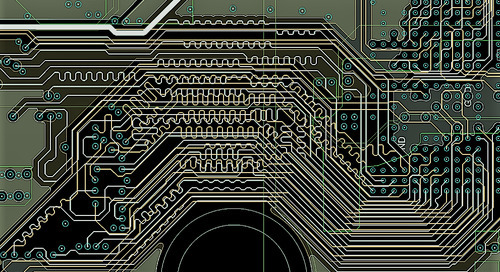 Being a flexible reuse technology, PCB Clustering ‘s unique capabilities allow you to adapt existing IP to your new design even when there are differences between designs such as a different stack up or even component changes. 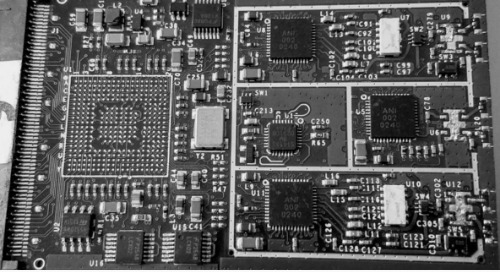 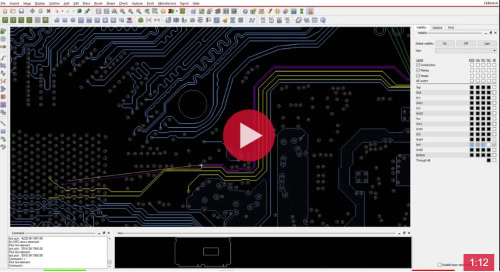 Interested in learning how flexible re-use with PCB Clustering for OrCAD works? 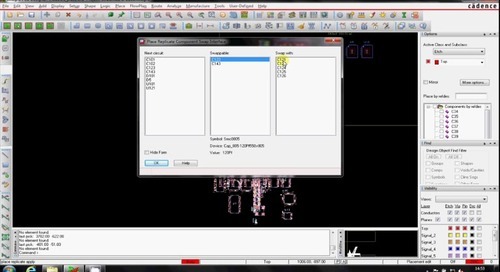 The following video outlines the development of a template for an IC and its associated circuitry and then how to reuse that template in another design. 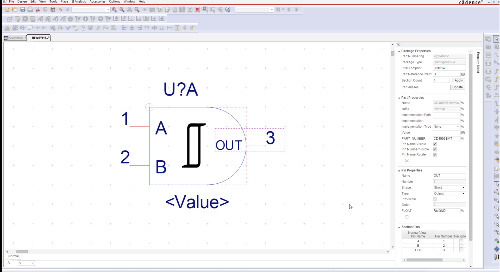 You will notice in the video that the two designs actually have significant differences however the reuse capability makes it easy to go in and make adjustments to improve your component placement efficiency and design rout-ability at any time. 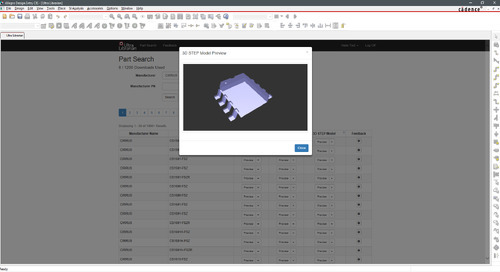 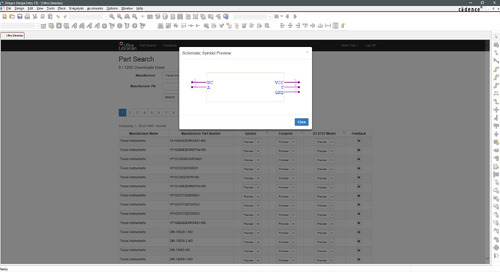 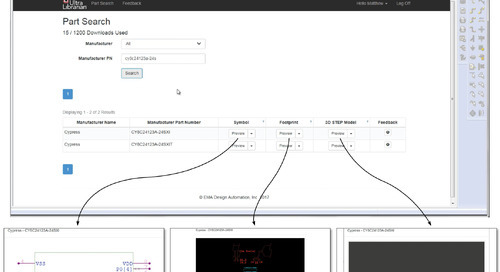 Placing components and clusters from one design to the next just got a whole lot easier. 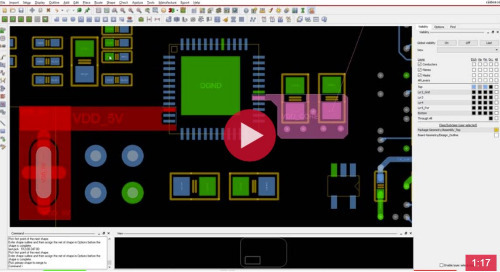 The reuse technology inside PCB Clustering for OrCAD allows you to confidently reuse and reduce or change parts of your design without sacrificing your IP reuse options. 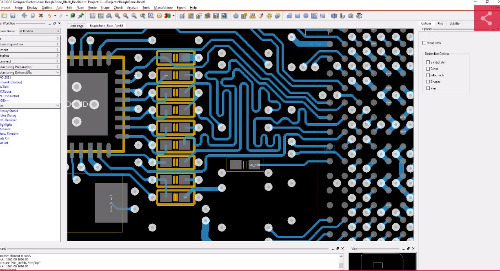 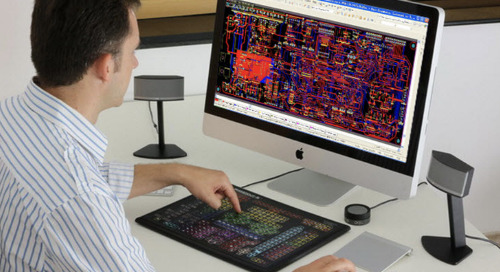 With AutoClustering™, auto place and flexible reuse capabilities, PCB Clustering for OrCAD provides advanced capabilities to reduce PCB layout completion time and avoid tedious re-work. 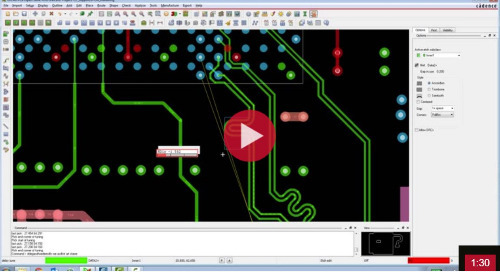 For more information check out our PCB Clustering for OrCAD page.